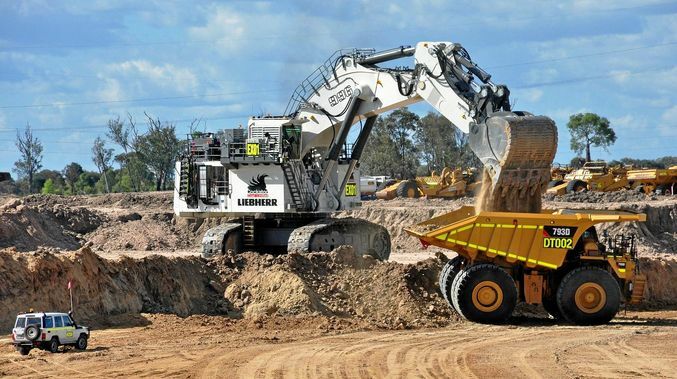 There partner Golding has been selected to commence mining operations at the Baralaba Mining Project. In support of Golding they now seeking highly skilled Trucks, Multi Skilled, Dozer & Excavator Operators to work as part of the project team. Looking after there employees is important. Through rewards platform, they offer benefits from retail rewards through to financial, health cover, insurance, superannuation services and more.